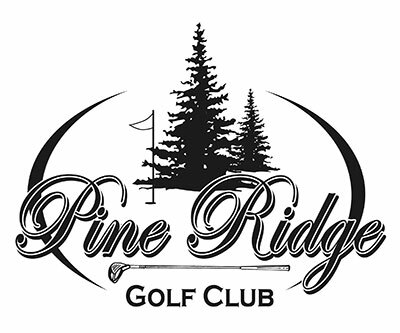 Pine Ridge Golf Club is an 18 hole scenic beauty that rivals the more expensive courses while keeping reasonable prices. The attached Ridge Rib & Steakhouse offers lunch on weekends and dinner Tuesday through Sunday with specials/happy hour. Located 5 miles south of Motley off Highway 10.